Looking for a deal that will make your head spin? Maybe this is your lucky day. Our products in this category are usually either overstock, closeouts or liquidation. 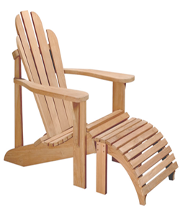 Mostly all well-built teak furniture for use outdoor or indoor. Feel free to call us for pricing on different quantities and current availability.